As human friends are the most important ingredient in this recipe of our life. “Friends are the family we choose ourselves”. Friendship is one of the purest and divine relationships that exist among the human. It is a relationship of mutual affection, trust, loyalty, truthfulness, protection, and integrity between people. To celebrate the divine bond of friendship every year first Sunday of every August is celebarted as "Friendship Day". This year the "Friendship Day" falls on 5th August and every individual celebrate the spirit of friendship by tieing friendship bands, giving friendship day cards or by gifting our beloved friends. The first World Friendship Day was proposed for 30th July in 1958 by the World Friendship Crusade. In 2011, the General Assembly of the United Nationa declared 30th July as the official International Friendship Day. However, some countries including India celebrate this day on the first Sunday of August every year. This friendship day celebrates the bond of friendship with the music along with your best of friends. When we think of friendship day, the first image that appears in our mind is the bond of Jay and Veeru from the classic film Sholey. 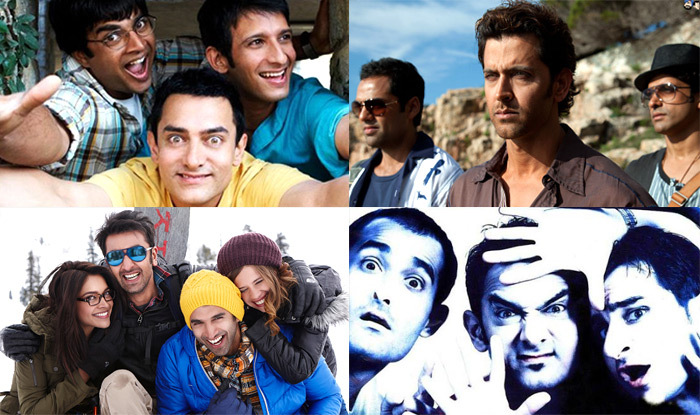 Bollywood has always come out with friendship songs and here we bring you some of the best friendship songs that you can dedicate to your friend on this day. Friendship is a relation that we are not born with but we chose this relationship. This bond is always very special and is with us forever. So celebrate this Friendship day with your loved and dear ones.